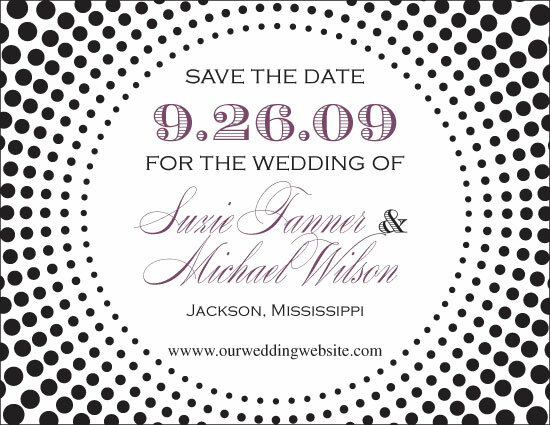 This new save the date makes me think of a black tie affair with tons of pizazz. Maybe there are peacocks running around the estate grounds and a big jazz band. White couches are set up in a corner of the tent where guests rest their dancing feet and enjoy the bubbly.